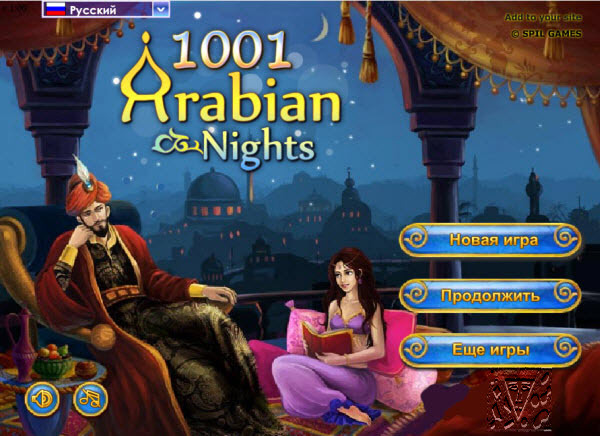 Description: Arabian desert is full of mysterious treasures... You should find them. How to play: Open secrets of Arabia, a legend behind a legend. Make combinations of 3 tiles to remove them from a field. Collect special objects, deleting tiles under them — they should fall downwards. Remove all special objects to finish level and to declare the right to treasures!